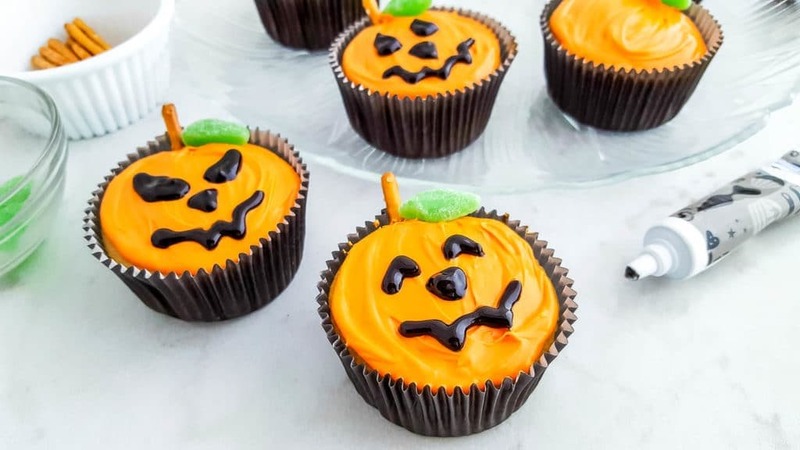 Make these adorable Jack-O-Lantern Cupcakes for Halloween! 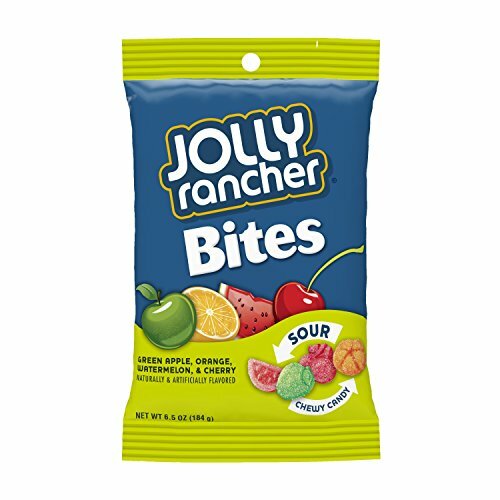 They’re perfect for class parties or an at-home treat for your kids to decorate. I seriously can’t wait for Halloween! I’m not sure how or when it became such a big deal in my home, but it’s a major holiday for us and we celebrate accordingly with decorations and treats. This year, I’m bringing out the storage bin with all of my goodies in September, giving me two full months of Halloween fun! Crazy? Maybe! One of the most recognizable symbols of Halloween is the Jack ‘O Lantern pumpkin. 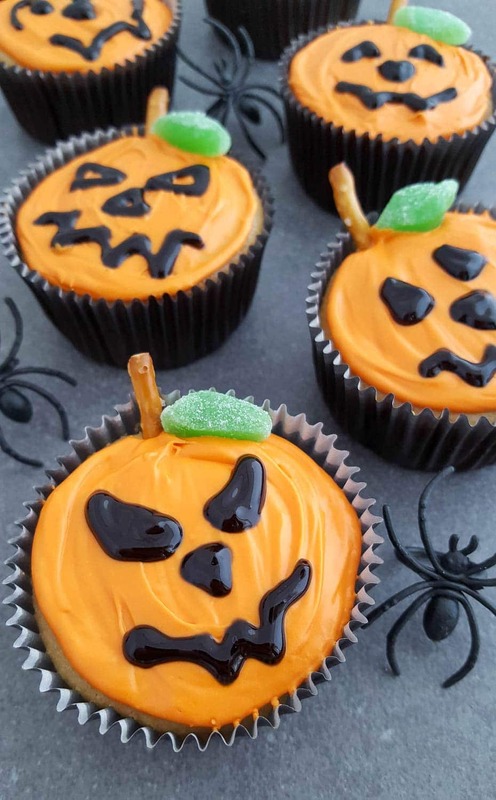 Instead of bringing you a tutorial on how to carve the perfect jack-o-lantern, I’m sharing a quick and easy recipe to make Jack-O-Lantern Cupcakes for Halloween. If you really want jack ‘o lantern templates, see my ultimate list of Disney pumpkin carving templates. Did you know that Jack O’Lantern carvings for Halloween originated in Ireland? The Irish didn’t carve pumpkins though, instead, they carved turnips as they were readily available. It wasn’t until they brought the tradition to America that pumpkins were used! 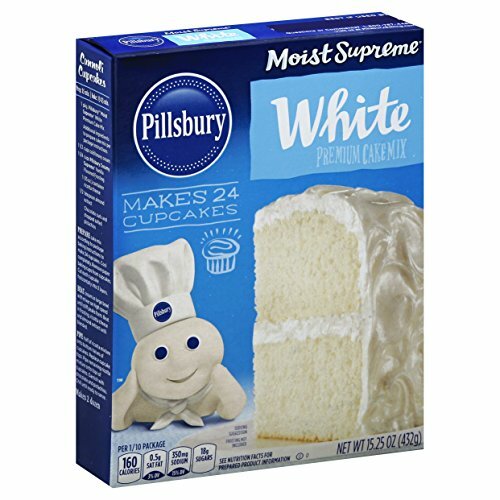 This recipe is super easy because it starts with a box cake mix. 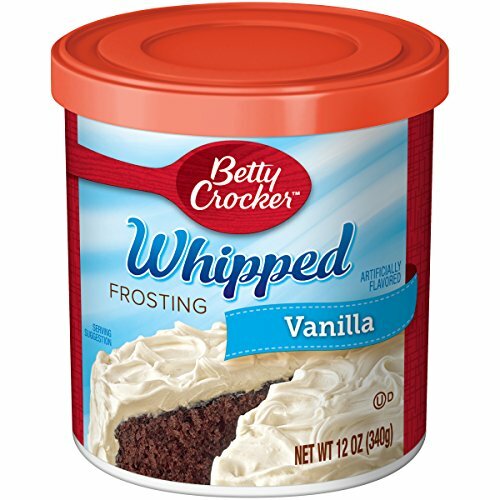 Of course, you could make your favorite cupcake recipe from scratch and get the same results because the magic is all in the decorating. 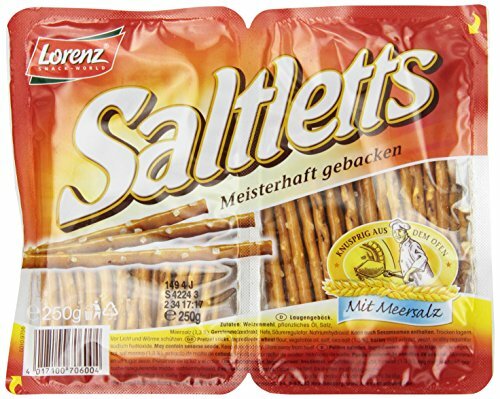 Besides orange colored frosting, black decorating icing is used to make jack-o-lantern faces, and green gummy candies and pretzel sticks make the leaves and stems of the pumpkins. 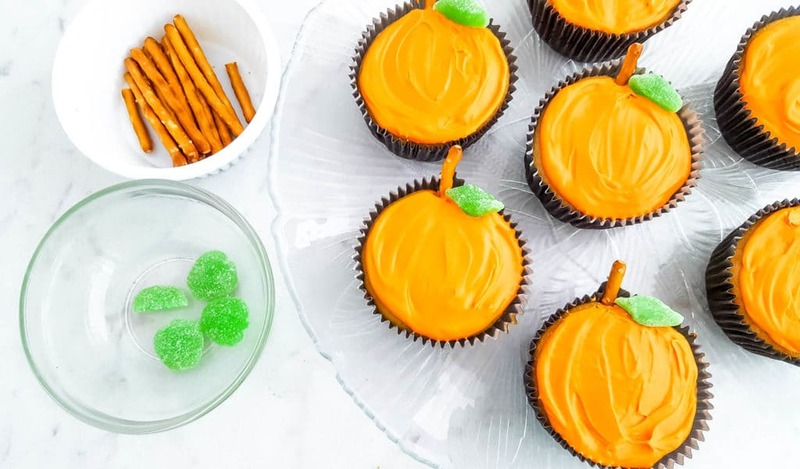 The end result is an adorable dessert for Halloween parties or get-togethers. Optionally, you could set out all the ingredients for children to decorate their own jack-o-lantern faces! Each cupcake will no doubt be unique— and that’s the fun of Halloween! 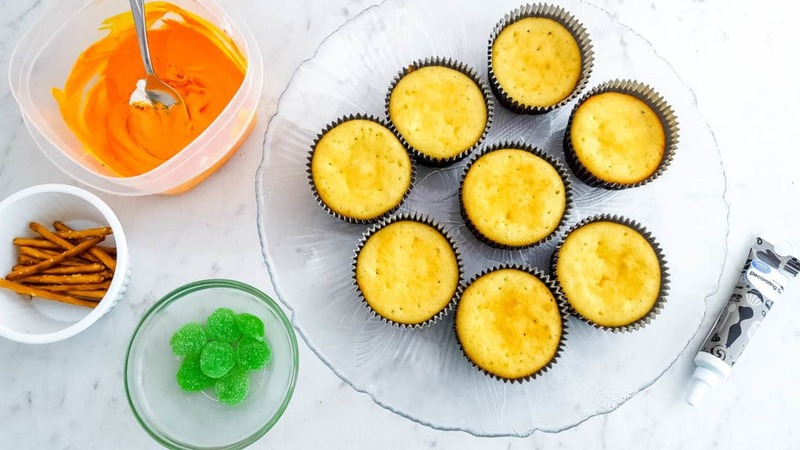 Mix orange food coloring into frosting until desired shade is reached. 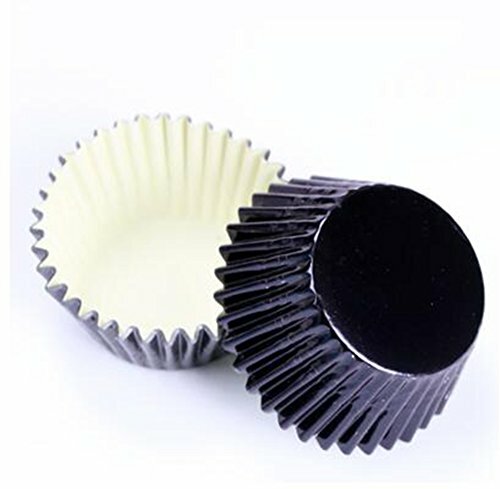 Frost each cupcake using a thin layer. 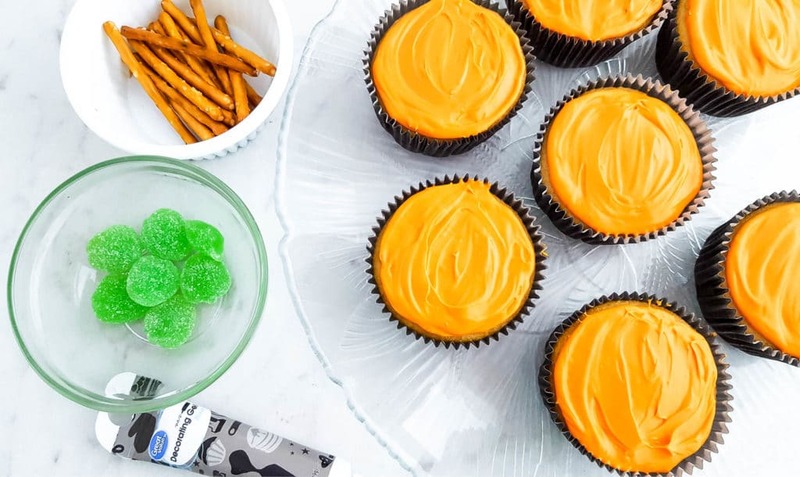 Place a pretzel stick half into the top (front) of the pumpkin cupcake to create the stem. Place a gummy leaf next to the stem. Draw on a jack-o-lantern face with the black decorating icing.